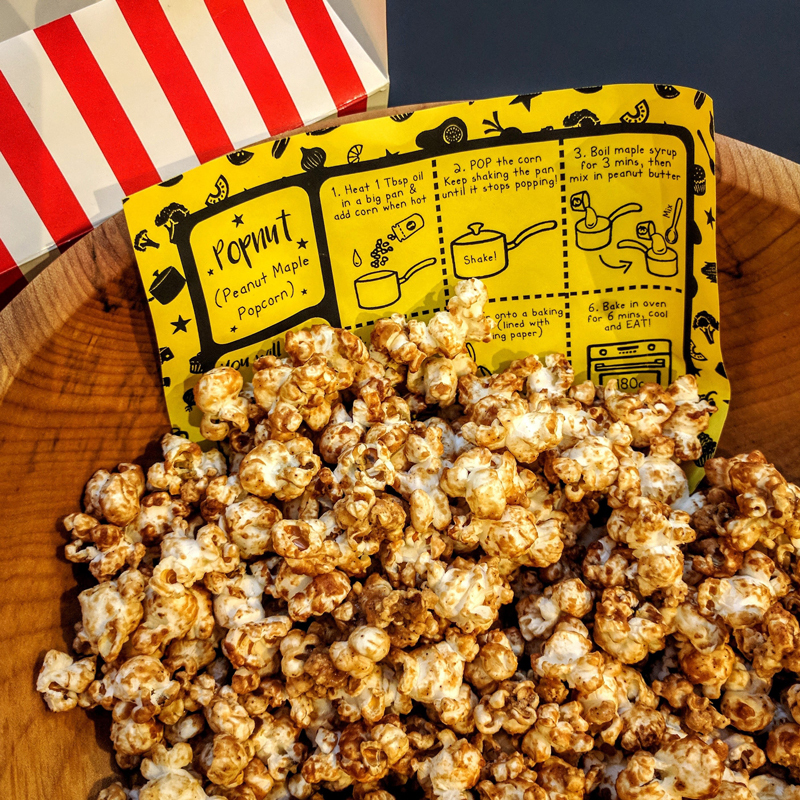 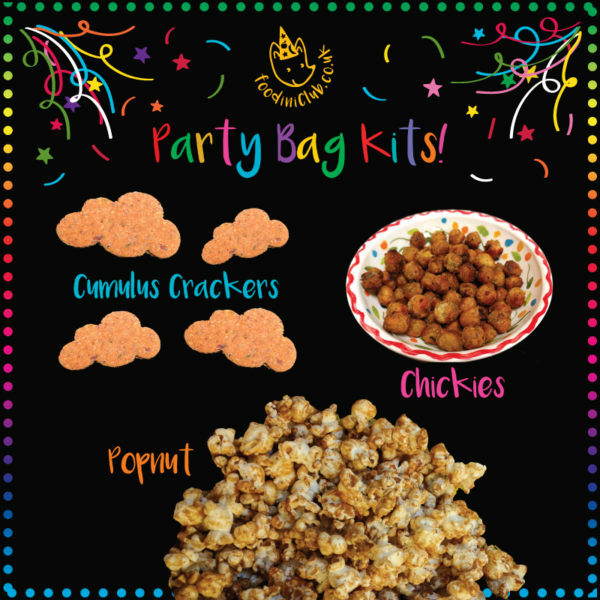 Impress your party guests with these mini recipe kit take home Party Bag kits! Please can you let us know on what date your party is planned and we’ll drop you a line to let you know when to expect your order. 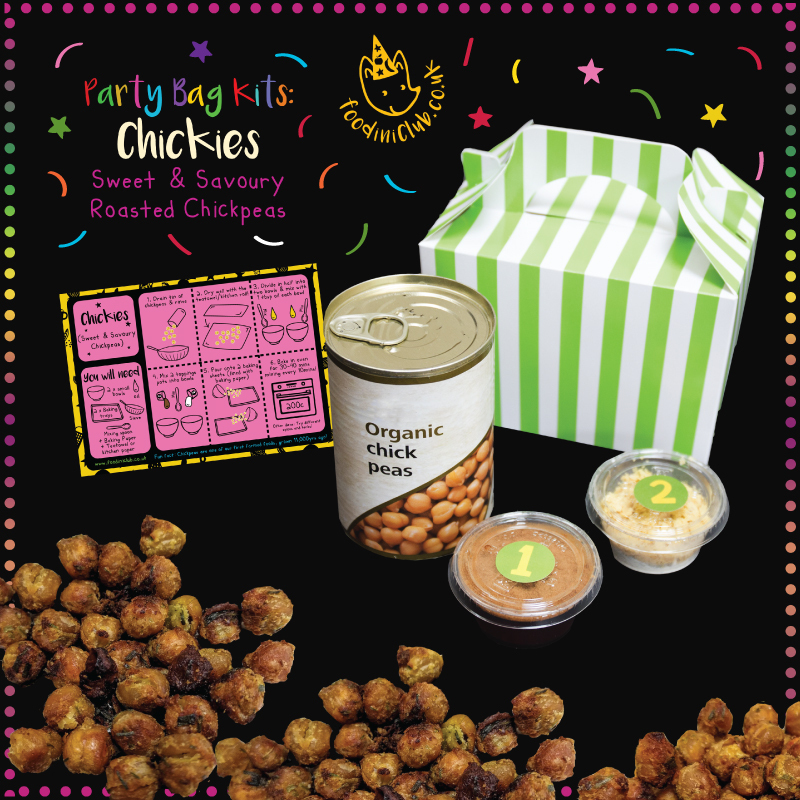 Ditch the plastic filled take-home party bags at your children’s party and send your guests home with our mini recipe kit Party Bags instead! 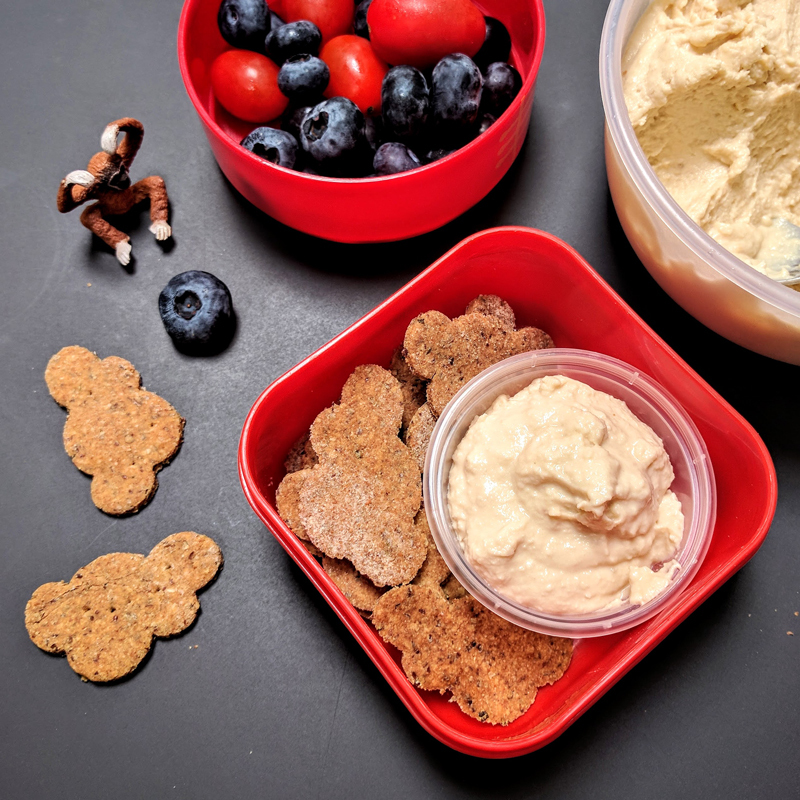 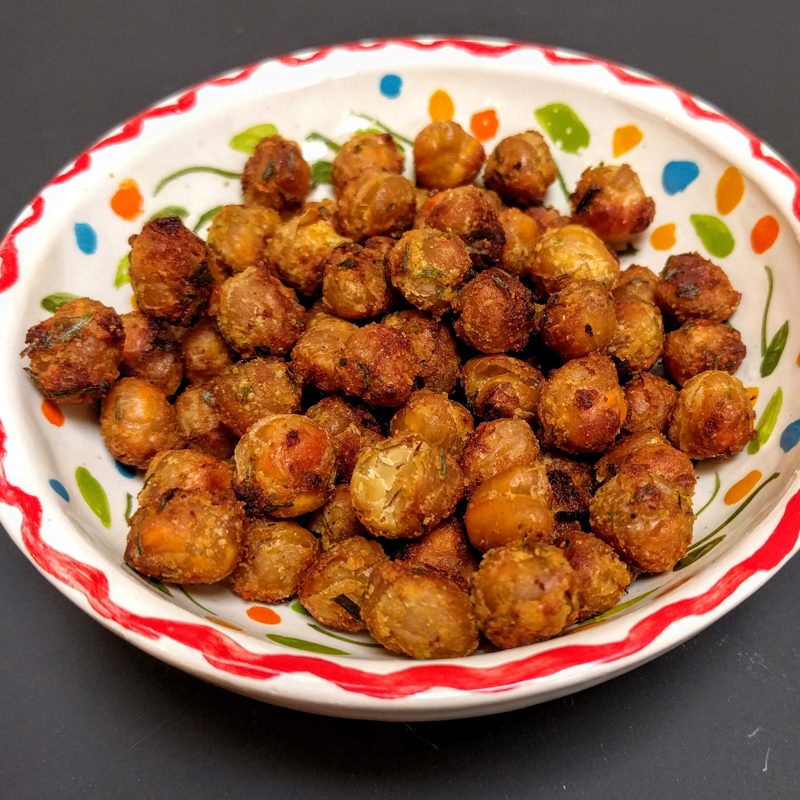 Perfect for childrens parties age 4+, the recipes are quick and easy to make at home with a little parental involvement and a brilliant way to give your guests something memorable at the end of your party. With a choice of 3 fun, easy and healthy snack recipes you will receive everything you need to make up a set of mini Party boxes filled with the packaged labelled ingredients (all packed in our eco-friendly compostable and biodegradable containers) plus an easy to follow illustrated recipe card and a balloon. 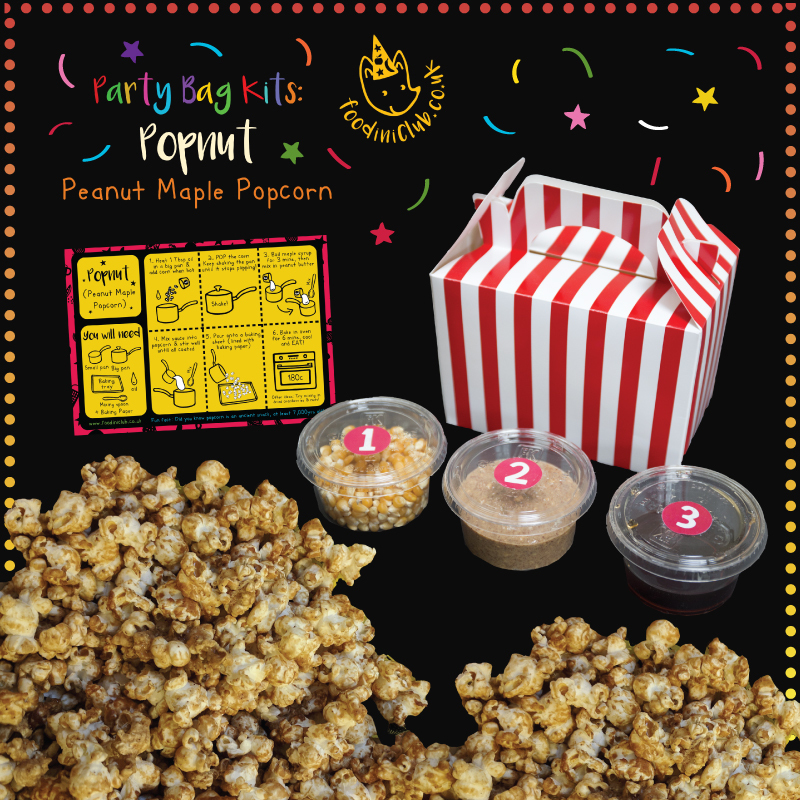 Before your party, simply open up and slot the boxes together, then fill with the ingredients, instructions and balloon! To order please select your recipe choice then quantity needed (up to 15 boxes, minimum order 5). Pricing changes according to quantity ordered. If your party is for over 15 children, please contact us for a tailor made quote/invoice by emailing hello@foodiniclub.co.uk with email subject ‘Party Box Enquiry’.